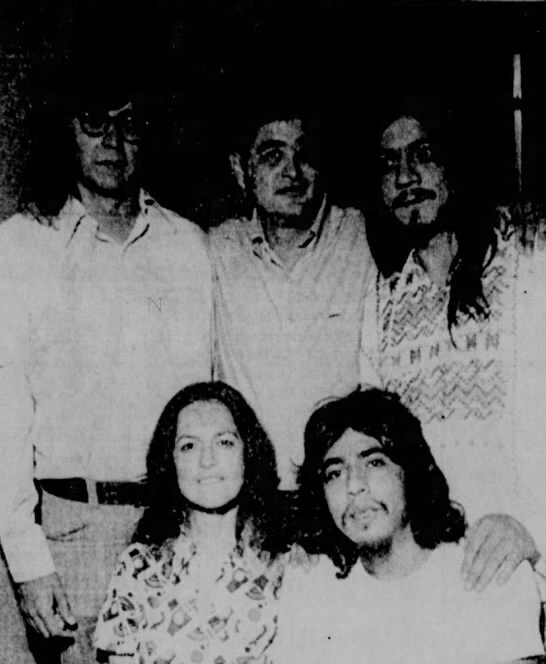 Steve Espinoza (standing on the far right) was not only part of the Tejano music scene, but was also politically active in groups such as the Alliance for Mexican Americans. 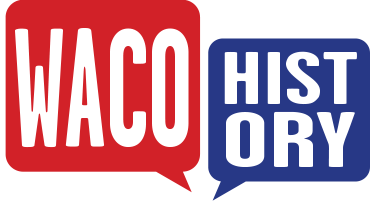 Several additional Abraxas founders and patrons eventually went on to pursue careers as Chicano advocates in the political realm as well. This ethos of equality extended to other minority communities as well, as the venue served as space where both Chicanos and African Americans could gather over a shared love of music.